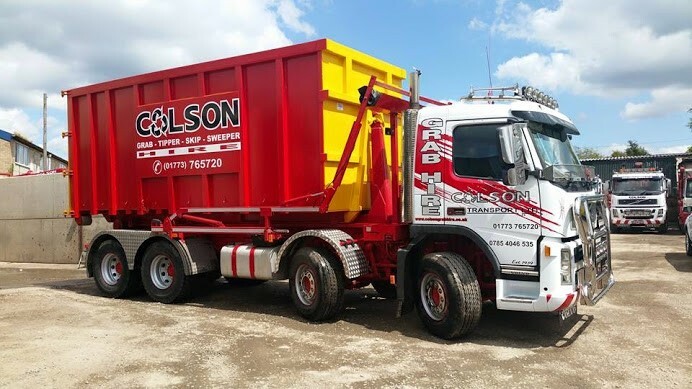 Colson aim to provide a full waste management service and as part of that we stock a verity of containers for all your needs. 20, 25 and 40 yard Roll-on-Off containers are the big brothers of the waste containers and are ideal for large waste producers of all waste streams. Using this method of collection and transport Colson can move your waste economically and in bulk. Why not ask for one of our waste consultants to visit and discuss your company’s requirements. Waste Compaction: A huge variety of businesses already use commercial waste compactors to improve the efficiency of their business operation whilst reducing costs and there is every possibility that this fantastic, but frequently underrated piece of equipment could benefit your business too. Save Space: Compacting your business waste enables you to reduce its volume by anything from 50 – 90 %, minimising the amount of space that is required for the storage and collection of your business waste. Making your waste smaller makes sense on a practical level, as you will require far less storage space in between collections. Compacted waste is tidy and convenient and squeezing it into a smaller volume reduces the number of collections that are required to remove waste materials from your business premises.